You are Now on the Chic List. Look out for savings. Check your email for your $5 coupon. At Chic Bundles we want you to feel and look fabulous. That’s why we provide you with the best hair extensions on the market. 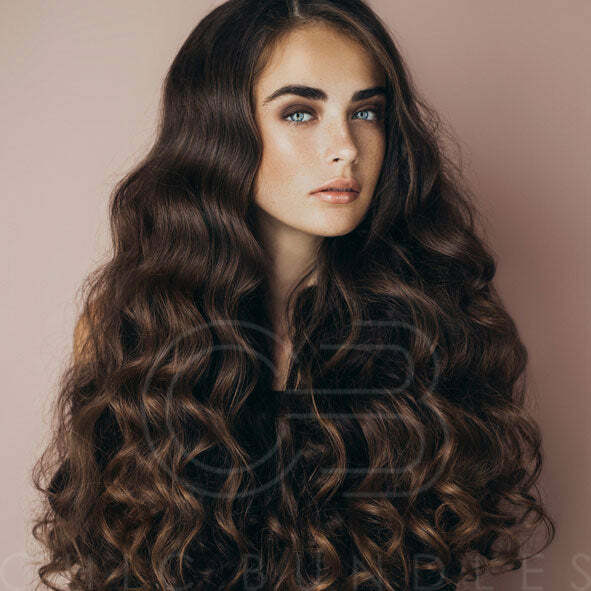 Chic Bundles provides you with gorgeous hair extensions that are unprocessed and free of harsh chemicals. We believe every woman is amazing, beautiful and accomplished that’s why you deserve to wear Chic Bundles.